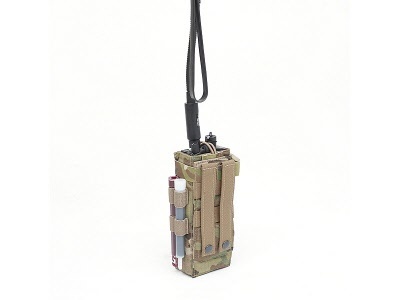 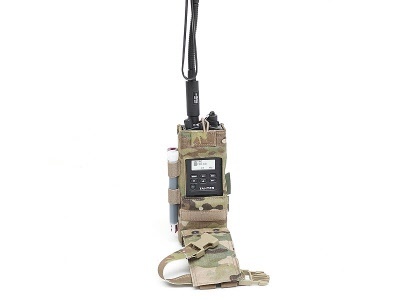 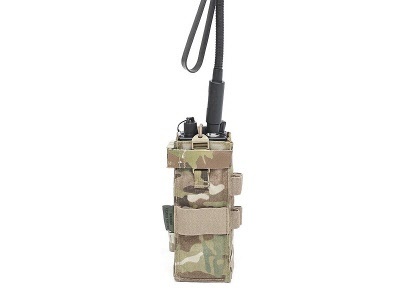 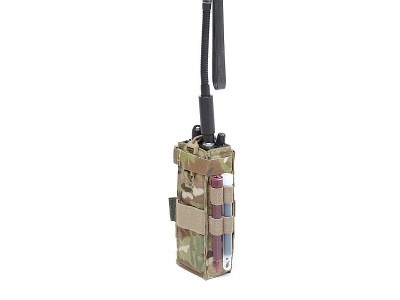 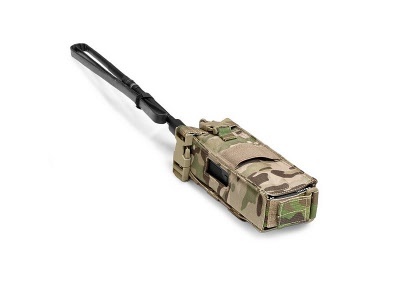 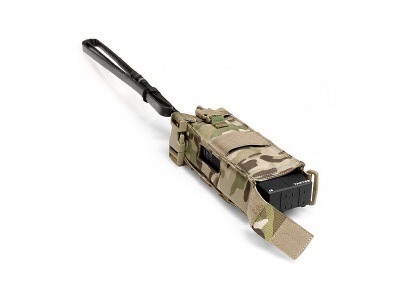 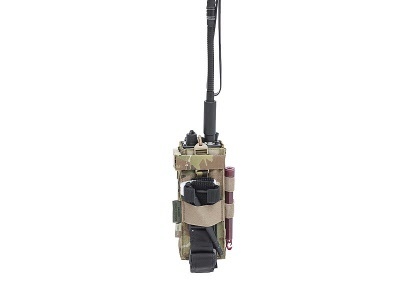 Warrior’s Gen 2 MBITR Pouch has a folding design to be worn with the radio controls facing the operator allowing easy access to the control buttons program indicators and digital screen. 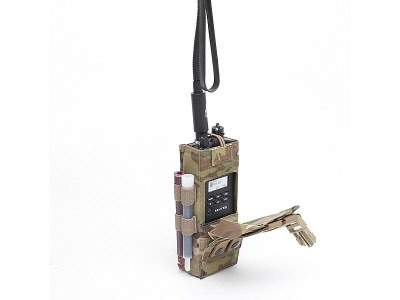 Fits PRC-148 radio. 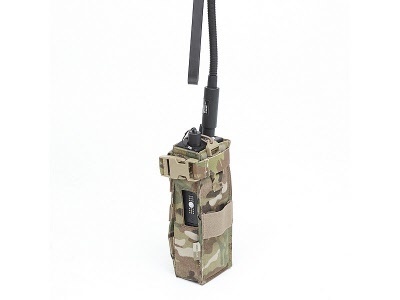 2 Inch Elastic on the front panel alows a C.A.T to be carried and accessed quickly, the side of the pouch has 4 x Elastic loops which can be used for Chemlights and or 12 gauge shotgun shell rounds for breaching, MOE. 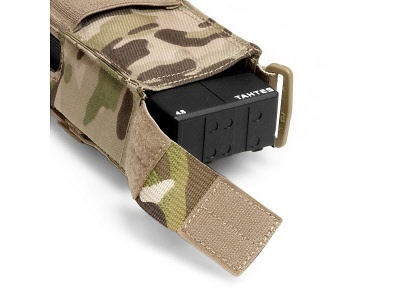 The Gen 2 MBITR pouch takes up 2 horizontal rows of MOLLE on any compatible plate carrier or chest rig.